Intergenerational healing, parenting, self-love, evolving, and self-care. Unveiling magic of women everywhere, through self-healing. Want to know the real about Mothering? 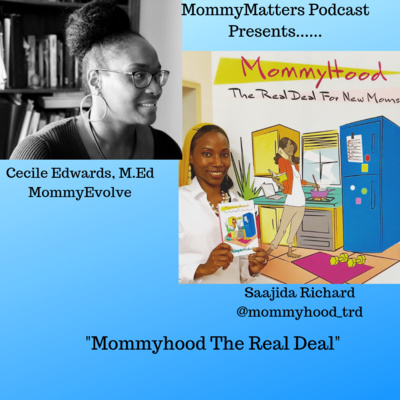 Check out this episode with Saajida Richard of MommyHood: The real deal! In this episode Sama Morningstar and I discuss some critical issues around healing our family bloodlines. We discuss why it is important to recognize and heal generational challenges and how to do this. This informative, insightful and powerful conversation will leave you in awe and well informed. You can sign up for Sama's upcoming summit with some powerhouse women doing amazing work. You can sign up at https://www.samamorningstar.com/. It was my pleasure to interview Monica J. Sutton - an early childhood behavioral specialist and educator for 17 years. 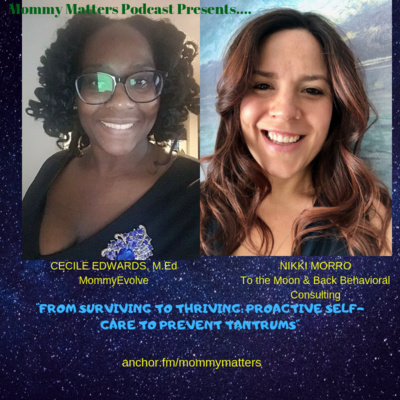 In this episode Monica shares her WHY perspective and also tools to helps parents, teachers, and counselors understand and deal with children's difficult behaviors. Monica explains her simple steps through P.A.P.S, which stands for: P = Pause A = Acknowledge P = Positive response S= Support You can reach Monica at monicajsutton.com, via Instagram @monicajsutton where she does a live each Tuesday evening at 9pm and you can sign up for her free challenge called "No More Yelling" at bit.ly/nomoreyellingminichallenge. Women are the fastest growing segment of entrepreneurs in the USA. Entrepreneurship has always been the way for women to contribute monetarily to the family while making ALL the other contributions. In this discussion I speak with Kenya Pope, The Goddess Builder about building a business and parenting. Whether married or single, the insights are powerful. As always, this will leave you thinking but also with tangible tools to use on your journey! You can contact Kenya @thegoddessbuilder on Instagram. In this episode I discuss the epidemic of aloneness many mothers feel, it's correlation to issues and generational growth. Get some Mommy Friends and evolve your legacy! In part 2 we discuss the remaining and how we can engage with these to consider our mothering and community mothering. Also how have we engaged with these in our own lives. Have we learned and healed? Please leave comment under the Recording. I share tips and tools with hopes to save children from these atrocities. In this episode I share a recent experience and teachable moment with you and empower you to make legacy choices for yourself and child (ren). A few minutes of my musings on new ways of interacting and creating new pathways in families where there ways none or it was rocky. This episode shows us how much closer we are than we think. I speak to author and economist Yacine Bio-Tchane about the impetus for the writing of the book Pregnancy and Motherhood:Tale of two Afropolitains, why it was needed and how it is being received. Soon to be released in english, this book shares the traditions, trials and triumphs of motherhood across the Atlantic. The comparisons are enlightening. I hope you see that the movement for improved birthing and mothering experiences isn't just about us, but a global conversation that requires our mental, physical and spiritual backing to change the course. This powerful episode was so astronomical that spirit was interfering with our recording. Non joke. We spoke clearly with one another until it was time to record. Well, either way, be patient we have some powerful and important information for you. You will feel more equipped and understanding when you are done listening. We discuss 1.) what are ancestors? 2) handling spiritually astute children 3) the power of ancestral healing, just to name a few. Be prepared. Have you pen and pad too! Listen and gain tangible tips to living stress-free and healing yourself with Freya! In this casual, yet powerful conversation we discuss the power of self-healing and offer tips and tools to do so in practical and self-loving ways. 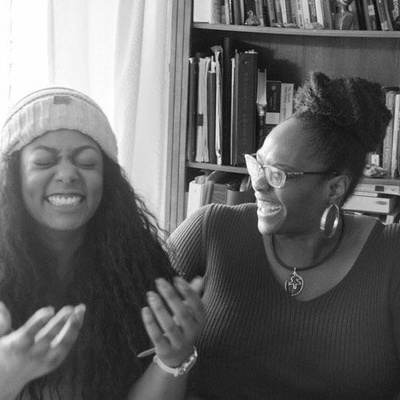 In this episode we explore positive parenting, its connections to intergenerational healing and self-care for mothers. Positive Parenting is defined and express examples are given to ponder. Ways to connect with Pia are also shared. You don't want to miss this illuminating conversation! 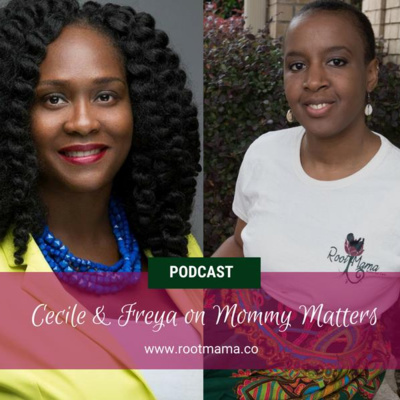 In this powerful episode we discuss black motherhood starting with the statistics that black women are 4 times more likely to die in child-birth. FOUR TIMES! We discuss this conversation from a holistic empowerment perspective. We know you will gain much from this. Inform your family, friends, both male and female as this is a public health crisis that can not be ignored. Intergenerational healing is required because there are intergenerational traumas. We all have some form of unraveling of dogmas, ideas, physical pain, mental pain that we carry around. The key is, we do not have to keep it. We can release it. Listen in as I define and discuss this critical issue. 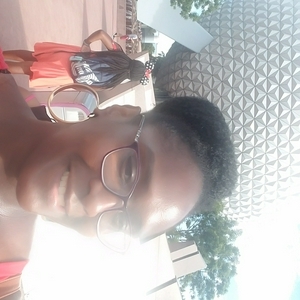 In this episode I interview Mrs. Ann Dillard, featured in the "Unchain My legacy" book of short stories of mothers and their experiences parenting. Mrs. Dillard is a licensed marriage and family therapist who is passionate about assisting young women. Her show Teen Talk Live is dynamic and her passion for youth shows. Listen to her describe some very important steps in healing the bonds between Mothers and daughters. Listen in as we discuss this delicate topic with love and healing. How has watching mothering on TV affected your mothering? Claire Huxtable, Roseanne Bar, Leave it to Beaver or any other that you've seen . Did fantasy meet reality? Did anything resonate? Have you ever thought of a connection? This episode explores some of these questions. This is a simple think piece. I hope you enjoy. Leave your comments below.